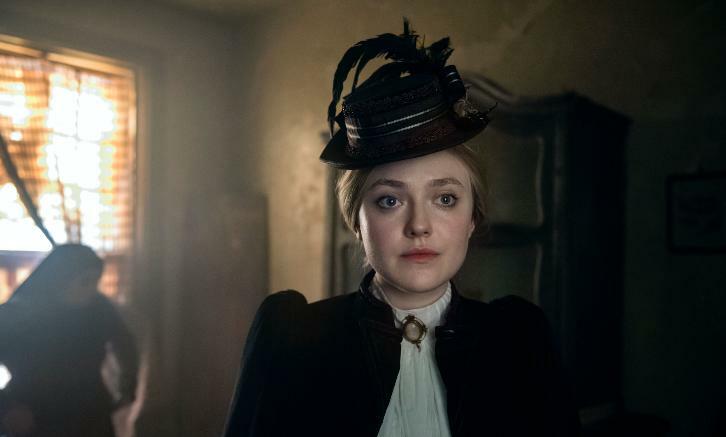 The investigation heats up as Sara (Dakota Fanning) gets her hands on a clue and Kreizler (Daniel Brühl) tries to connect the evidence left behind by the serial killer. Tensions rise within the police department. Kreizler takes Moore (Luke Evans), Sara, Marcus (Douglas Smith) and Lucius (Matthew Shear) to Delmonico’s in New York and informs them they are going to be working together as a team to catch the killer.